Rating System: It employs a 50-100 point quality scale. The numerical ratings are utilized only to enhance and complement the thorough tasting notes, which are primary means of communicating judgments. The score ranges correlate to the following assessments. 96-100: A wine of profound and complex character displaying all the attributes expected of a classic wine of its variety. 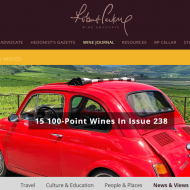 Wines of this caliber are worth a special effort to find, purchase and consume. 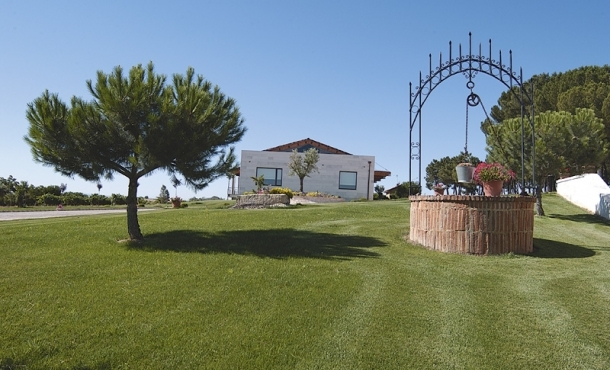 “I am convinced that the wine is the food that best transmit to the consumer the main characteritics of four fundamentals features: the terroir, the grape variety, the winemaker philosophy and the vintage” Salvador Manjón – Editor in Chief-. Cepa Gavilán Crianza 2014: 94 points. Fruit of weight and optimal ripeness, more elegant and focused than previous vintages, fine smoky and toasted oak notes, balsamic and mineral nuances. Powerful palate, excellent citric acidity, balance and ageing potential. 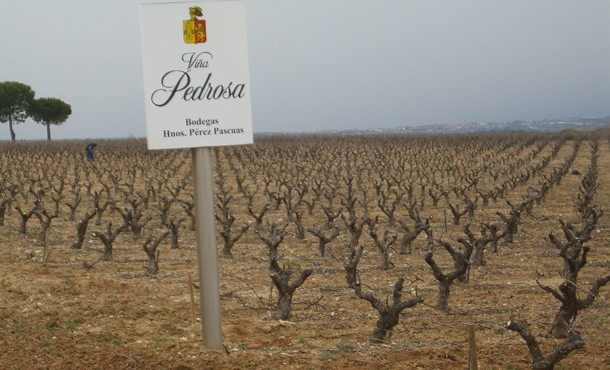 Viña Pedrosa Crianza 2014: 94 points. Red fruit of optimal ripeness and varietal character, liquorice, smoky notes, sweet spices, waxy, floral and balsamic notes, good structure, refreshing acidity, sour berries and a mineral finish, excellent ageing potential. Viña Pedrosa Gran Reserva 2011: 95 points. Black fruit, sour berries, elegant smoky and mineral notes, more weight of fruit than in previous vintages, huge varietal expression, balsamic notes, good texture and ageing potential. 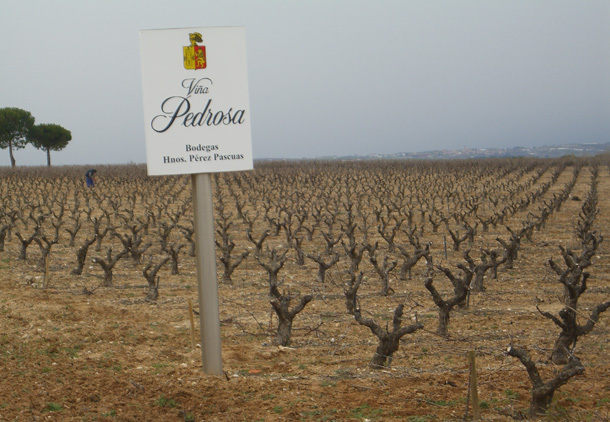 Pérez Pascuas Gran Selección 2011: 98 points. Intense mineral character, black fruit, smoky oak, excellent varietal expression, balsamic herbs, soft palate of exceptional texture and citric acidity, good length and ageing potential, with better oak and fruit integration than previous vintages.